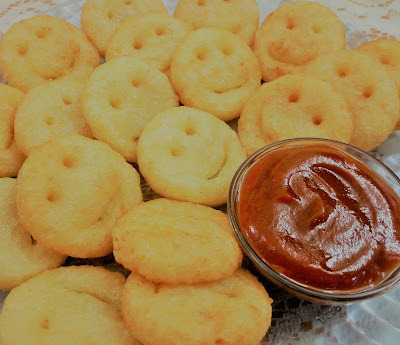 The Potato Smiley is an all-time favourite kids’ recipe.This recipe is inspired by Mccins potato smiley. The potato-based dough is shaped into small, flat rounds, with eyes and a smile impressed upon each, using a straw and a spoon. Once deep-fried, they become crisp and golden-brown, attractive in every way. It is very easy to make recipe, you can serve it immediately as demanding your kids. First, take a large mixing bowl and 2 cups boiled and grated potato. Further add ¼ cup bread crumbs, 2 tbsp corn flour, ½ tsp chilli flacks, black powder, chilli powder, grated cheese and salt to taste. Combine all the ingredients well. Add more bread crumbs if required. Mix properly and make a soft non sticky dough. 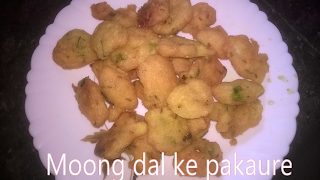 Moong Dal Vadas are also known as moong dal pakoras, bhajias or fritters. This is a spicy delicious and very healthy snack crispy outside and soft inside. Moong dal pakaura is a very popular tasty snack dish, specially for evening snacks with tea. Wash and soak dal in about 3 cup of water for 3-4 hours. Take soak dal and grind coarsely using very little water. Add all ingredients to the dal better—chopped onions, chilli, corianders, leaves, hing, ginger and salt to taste. Mix the better for 1-2 min. properly this will make batter light. Heat the oil in any frying pan on medium flame. 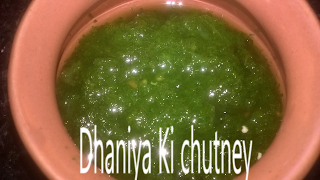 Dhaniya Ki chutney is a blend of fresh cilantro( green Coriander leaves) and varity of spices, like green chilli, garlic cloves, ginger, etc. Dhaniya ki chutney is a serve with pakaura, samosa, bread rolls, chaats, and many popular Indian snacks. Dhaniya ki chutney can be used in a variety of different ways. To make a delicious dip for vegetables, chips, or cracker, mix one part of chutney and three part of thick curd. To make a sandwich spread, mix one part of chutney and two parts of cream cheese. Take a grinder add all ingredients in jar, except Dhaniya. Make paste to all ingredients. Add dhaniya leaves a little time and blend until smooth. Add more water as needed. Add salt according to your taste. 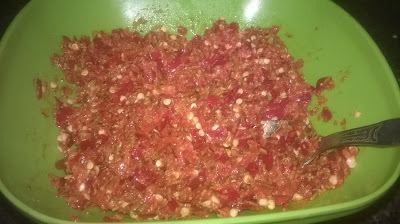 After blending a smooth chutney add 3 tbspn lemon juice and any oil. Mix properly. 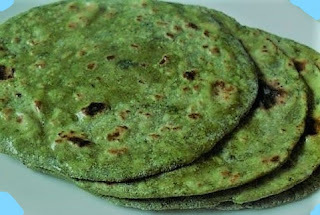 Bathua Ka Paratha is a winter special recipe prepared using this nutritious leafy vegetable. Enjoy making these Bathua Ka Parathas with the help of an easy and detailed recipe . I have already post Bathua ka saag. Vegetable Rice flour chila is very quick and easy snack item which can be relished in very less efforts. 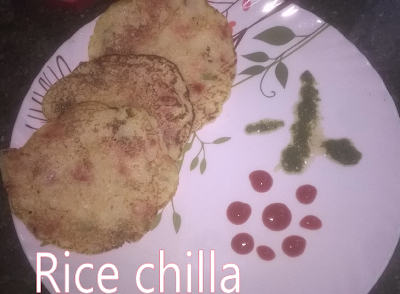 Rice chila is a thin crispy pancake, which is a very quick, healthy and easy to cook snack item. It can be prepared with very few ingredients, and you can add any veggies like cucumber, palak, carrot etc. Rice chila always served hot with tomato sauce or any chutney.